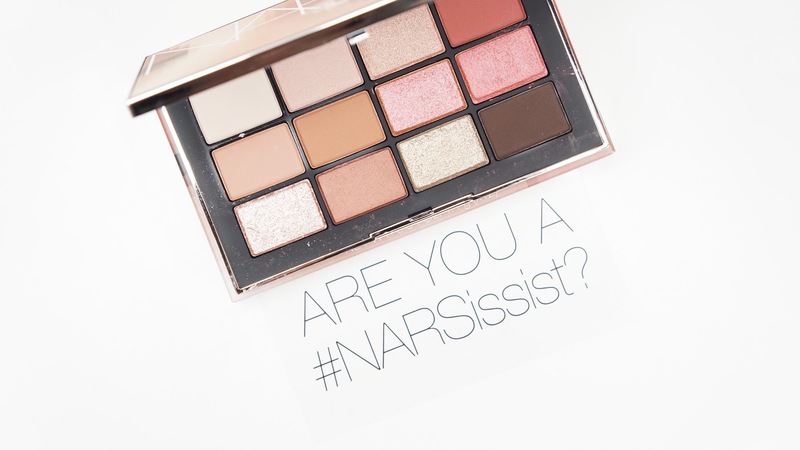 Ever since I bought the NARS Glass Tears Palette (review here), I've been really into getting more of their eyeshadow palettes. 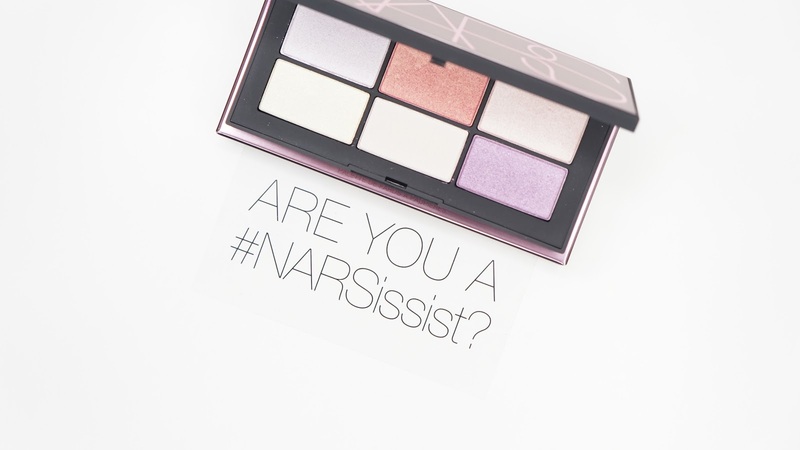 Unluckily for my wallet, NARS released two more palettes that seemed to be right up my alley. I'm honestly kind of surprised with how much love this palette has received. I do like it as well, but I don't know if it's worth the super hyped love. There are some pressed glitter shades in this palette and I feel like if it was any other brand, that particular formula would be ripped to shreds online. I do like most of this palette but there are some shades that I have to remember to be careful with. This definitely isn't a slap on and go palette for me and I instead have to pat some shades on slowly with a tacky base like the Darling Girl Cosmetics Primped & Primed Foiling Eye Primer. Shooting Star, Mendoza, and Fallen Star are the three that I have the most difficult with since they feel like pressed loose glitter with Fallen Star being the better performing of the three. 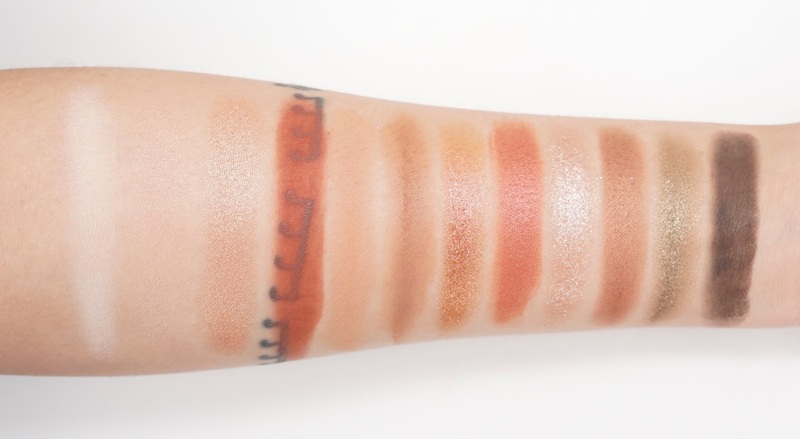 The rest of the shades feel smooth, look beautiful, and blend amazingly though. Coconut Grove (the dark black brown shade) swatches pretty bad, but it applies a lot better with a brush on the lids. It's dark enough that I can use it as an eyeliner as well. 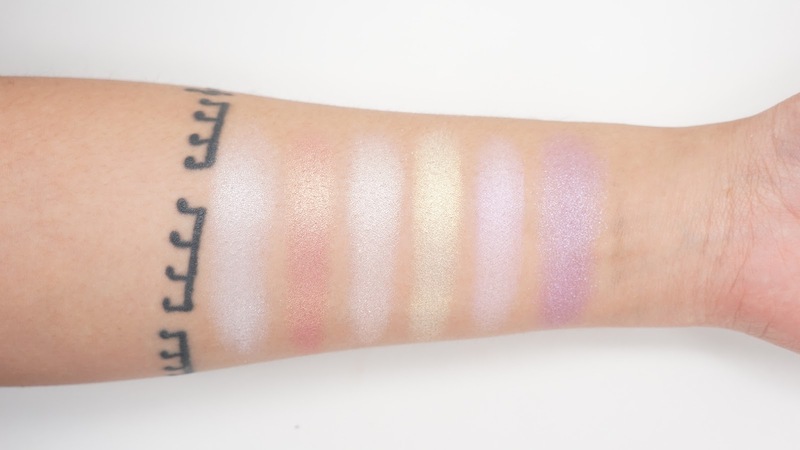 I also have another gripe with this palette because most of the shades are on the light side. I'm not against that in general especially since the next palette is basically all pastel or light shades, but the Wanted Palette has 12 shades and there could be variation in tone. It's not exactly the same, but this palette does remind me of the Lorac Unzipped Palette, but I prefer Lorac's take on this color scheme instead. I can see why some may like this palette, but it's a "meh" or "pass" for me. I like it enough to keep using it but knowing what I know now, I would've skipped this palette for something else. I'm kind of the opposite for this palette compared to the Wanted Palette - I can see why people wouldn't like this palette but I love it! It's a 6 pan palette with "cosmic" shades to add multidimensional shimmer to your eyes or face. Some of them even have duo chrome / "holographic" shifts to them as well. Available for $49 $24.50 at Sephora through this link when this post was written and $49 on the NARS website here. Since some of the shades are light and pastel, they can sometimes look pretty similar unless they're on top of the a black base. The formula is a bit soft and so it does have some fall out / kick up. You can still feel the binders though and so I don't need a tacky base if I don't want to. I love that each shade can be applied sheer or build up to be full pigmented, but they can also be applied wet to add some metallic shine to your look. Even when I sheer out the powders, the duo chrome shifts still come through. I'm the most impressed by Elektra and it's one of the best duo chrome golden pinks I've ever tried. The pinky base isn't too cool toned or magenta on me either and so it's been one of my go-to shades for more springy or colorful looks to work. Part of the reason I love this palette so much is because I have so many neutral eyeshadows in my collection and so this palette ends up being an easy plus one to those basic brown shades to create something eye catching and beautiful. I'm not going to say this palette is for everyone, but for $25, it's an easy fun pick for your collection especially since sunny Spring and Summer days are coming up soon. 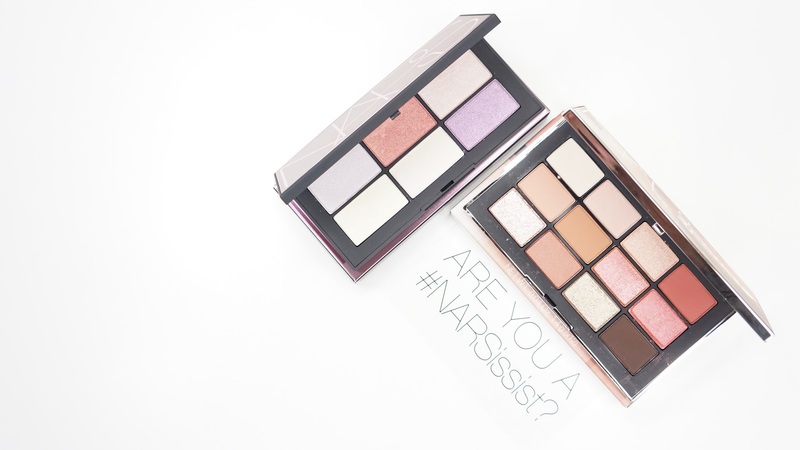 Did you end up picking up either of these palettes? How do you feel about NARS Eyeshadow formulas?